EVERY OF THE STUFF: HOME // DECOR: daily candy's holiday gift guide for the ladies! HOME // DECOR: daily candy's holiday gift guide for the ladies! check out this awesome collection of gifts for the women over at daily candy! we’re honored to be included in any collection that Leah Duncan is in. 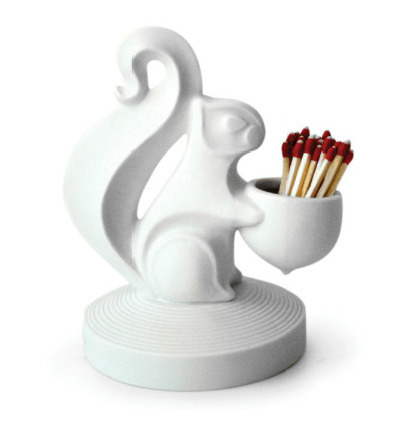 oh, and this squirrel match strike from Jonathan Adler? ugh! daily candy is spot on with their selections!